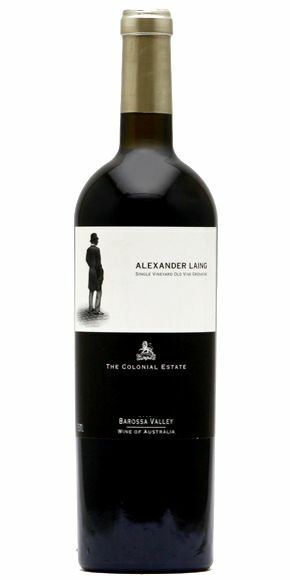 The Colonial Estate’s approach to making wines in Australia is old world influenced. This is what separates The Colonial Estate from other wineries around the world. No ..
"The 2004 Emigre, a Rhone-based blend of Grenache, Shiraz, & Mourvedre as well as Carignan & Cabernet Sauvignon, exhibits a sweet perfume of graphite, black fruits, sweet ..
Émigré is a blend of Shiraz and Grenache, sourced from an array of vineyards across the Barossa from 4 main vineyards – two in cool climates, Greenock and Eden Valley, a .. The 2005 Etranger Cabernet Sauvignon contains 12% Shiraz. Opaque purple-colored, it emits aromas of cedar, spice box, tobacco, tar, espresso, black currant, and blackberr .. The single vineyard 2004 Exile is fashioned from a northern Barossa Shiraz vineyard. A stunning, 100% new French oak-aged blend of 85% Shiraz and the rest primarily Mourv .. 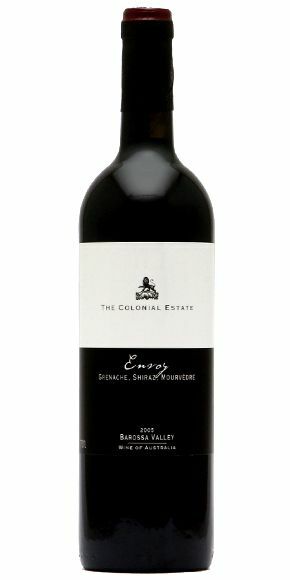 The 2005 Exile was sourced from a single dry-farmed vineyard owned by the winery and located in the center of Nuriootpa. It is composed of 85% Shiraz, 10% Mourvedre, and ..